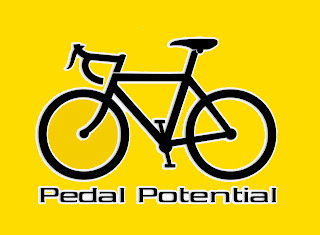 Local Riders,Local Races: Pedal Potential:Grassroots Initiative Supporting Stars of Tomorrow! 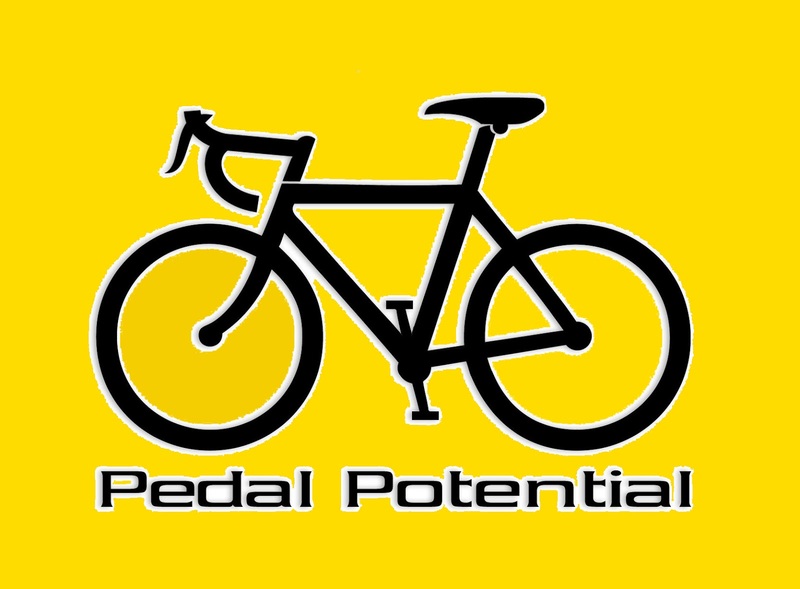 Pedal Potential:Grassroots Initiative Supporting Stars of Tomorrow!
" 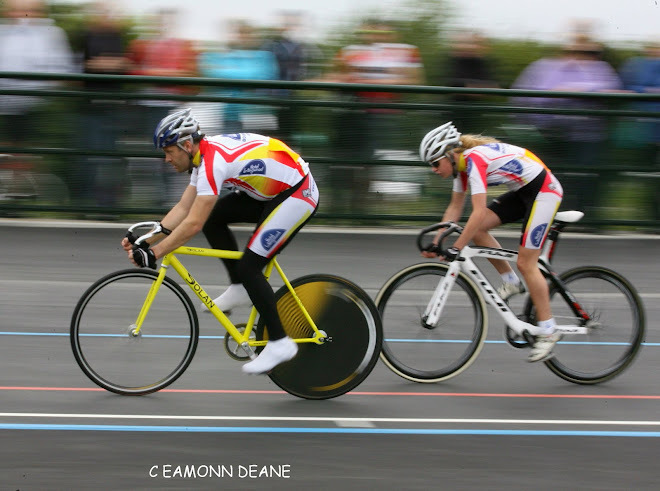 From the very beginning we have all been bowled over by the success that a degree of financial assistance can bring for an athlete and it is great to see the growth of similar funds that support young talent. 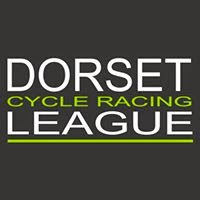 Our insistence on a monthly Blog from each supported athlete has helped raise their individual profile, acting as a great,up to date CV for future sponsors. 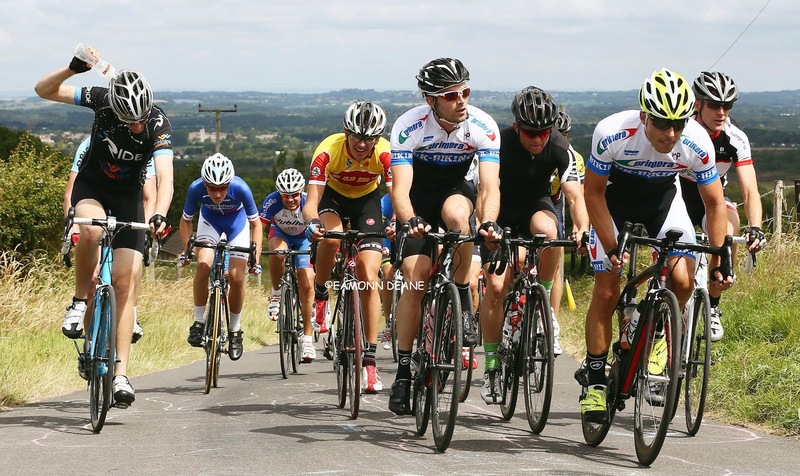 Our team of cyclists for next year retains Oscar Mingay, Paul Double (Zappis RT) and George Clark (Goma Dakwerken), with a further five young riders announced in January. Our current financial forecast is tight but we always review applications based on future donations; from the outset all involved in the funds administration do so voluntarily and do not draw a penny"